Applcants have completed B.Sc / B.E. / B.Tech / M.Sc. 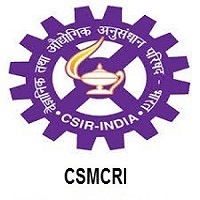 Elgble & Interested candidates can Download Notification From Official website page at www.csmcri.org CSMCRI Recruitment 2018.